Founder member of folk-rock legend Lindisfarne, Rod Clements wrote their first chart hit Meet Me On The Corner, which became an instant classic. Rod has also pursued solo projects and collaborations with other eminent musicians and songwriters, including Raph McTell, Bert Jansch, Michael Chapman and Thea Gilmore. 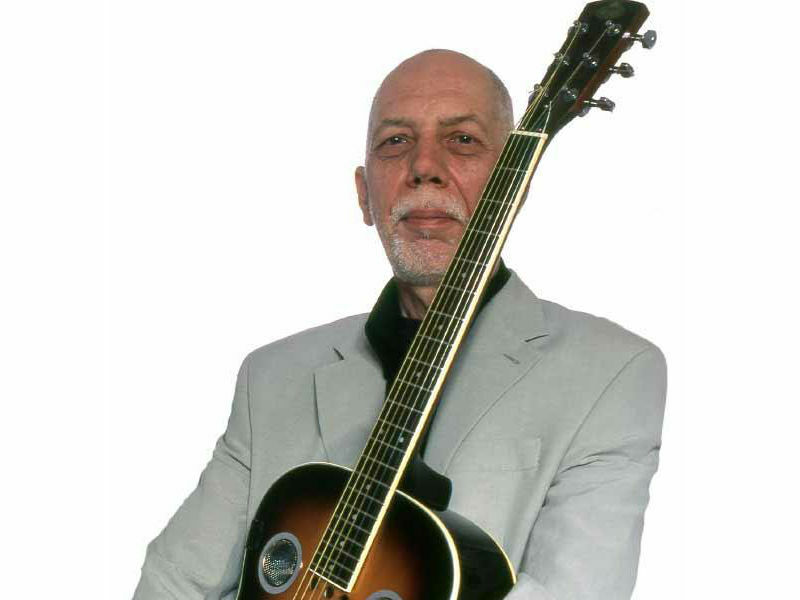 In recent years, Rod has emerged as a solo artist and respected slide guitar player, and he’ll be joined tonight by Ian Thomson on double bass to play the classic songs Rod has written over the decades for Lindisfarne and many others.